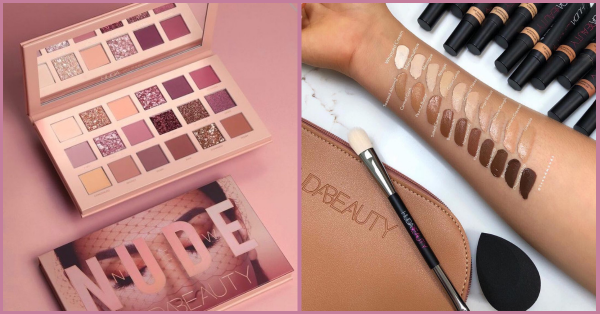 We Got A Sneak Peek At Huda Beauty's Brand New Products! Ever since we got news of Huda Beauty's products coming to India in 2017, we've been jumping with joy. 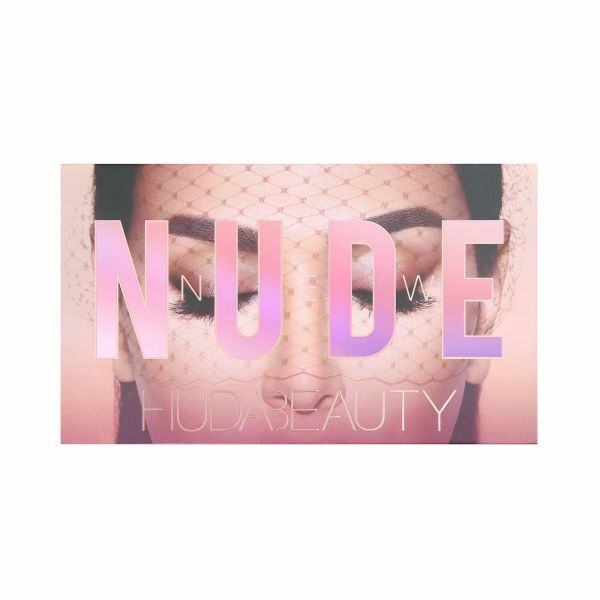 Now that Huda Beauty officially retails in India through Nykaa, we can't wait for the newest products to make their way to our vanity kits. Ever since she launched her first makeup product in 2013, the brand has consistently received love and support from her millions of followers. Huda has the ability to turn anything she sets her mind to, to gold! The makeup artist turned beauty blogger turned mogul now runs a successful beauty brand and a reality TV show called Huda Boss. The brand has been on a roll this year with one new launch after another. Some of the noteworthy launches this year have been the Matte Perfection Primer, The Easy Bake Setting Powder, The Mini Obsessions Eyeshadow Palettes and the Demi-Matte Lipsticks. 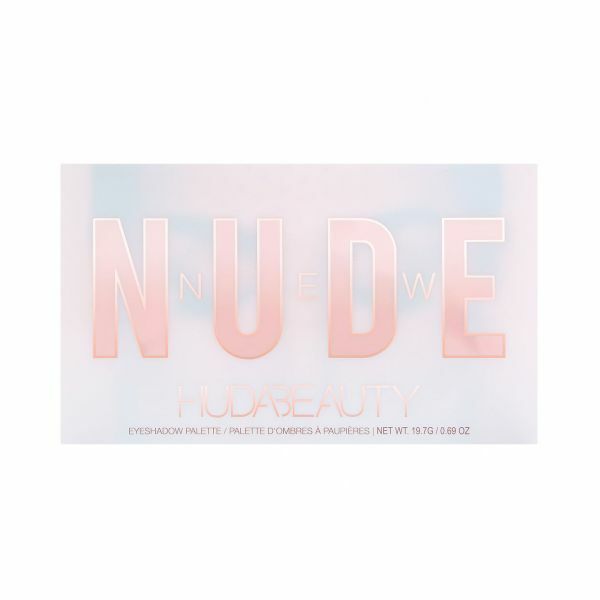 The newest on the block is the New Nudes Eyeshadow Palette and The OverAchiever Concealer. 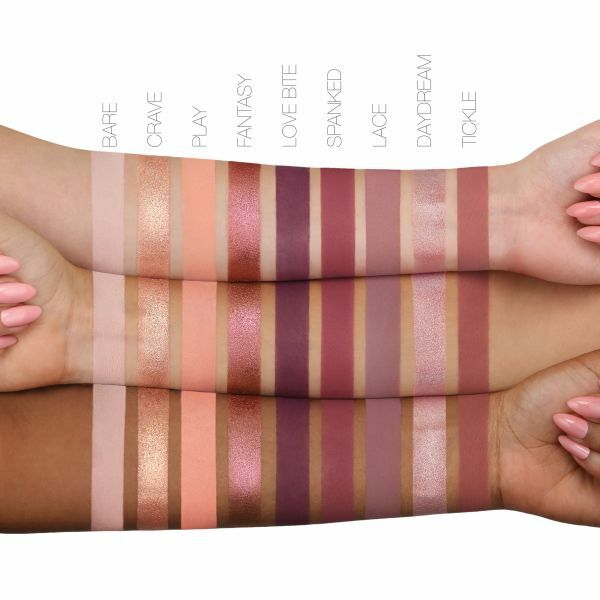 And we've got the swatches lined up! 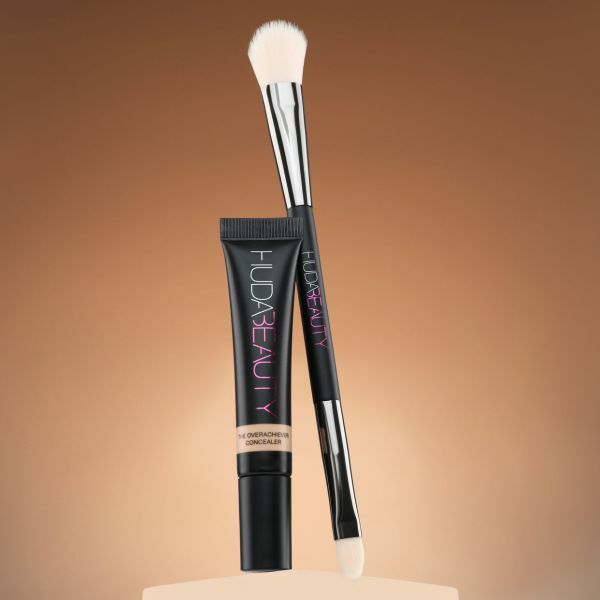 The second new launch is the Overachiever Concealer... Priced at 30$, available from 8th of October. It has 31% pure pigment, offers full coverage and has a zamac tip to depuff and soothe your skin, while you apply. 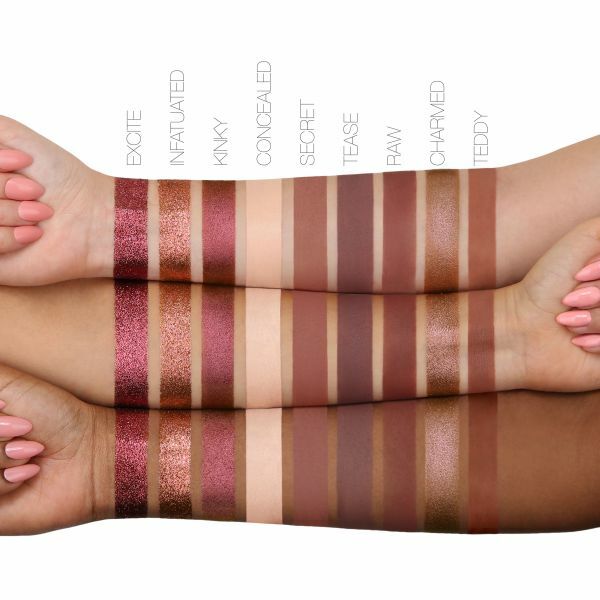 It's available in 20 shades and here are the swatches! While we're waiting for the launches to be available in India, here are some of our fave lipsticks from the brand and some amazing affordable dupes!